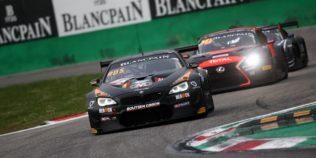 Karim Ojjeh : my weekend race at Monza ! 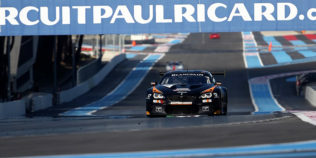 Blancpain GT Endurance – unfinished business starts next weekend in Monza! 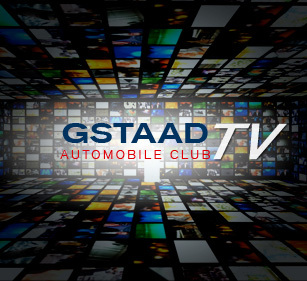 The Gstaad Automobile Club aims to offer to cars enthusiasts in the Saanenland the possibility to perfect their driving skills. During the winter months the Club will try to organize as many training and free practice days, on the ice & snow track of the Saanen Airport, as possible. 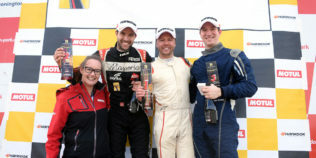 In general we will try, together with club members, to organize driving and social events, which answer to specific request or needs from our members. Admittance to the Gstaad Automobile Club is by invitation only and is limited to a group of friends, who share the same interest for automobiles. We intend to keep the Club small as to preserve its intimate nature.